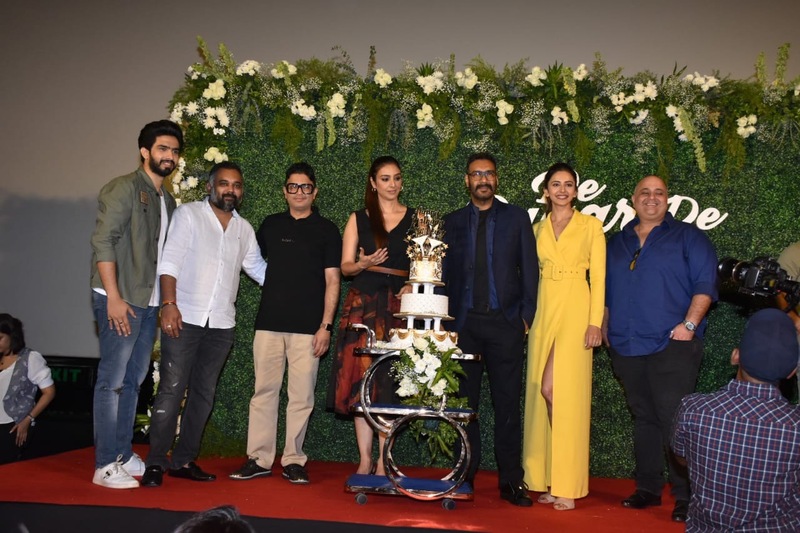 Today marked a momentous day for the entire team of the film ‘De De Pyaar De’ as they gathered to launch the trailer of their movie on the occasion of Ajay Devgn’s birthday. The much-awaited wholesome family rom-com stars Ajay in a unique pairing opposite actresses’ Tabu and Rakul Preet Singh, who were present at the event today. 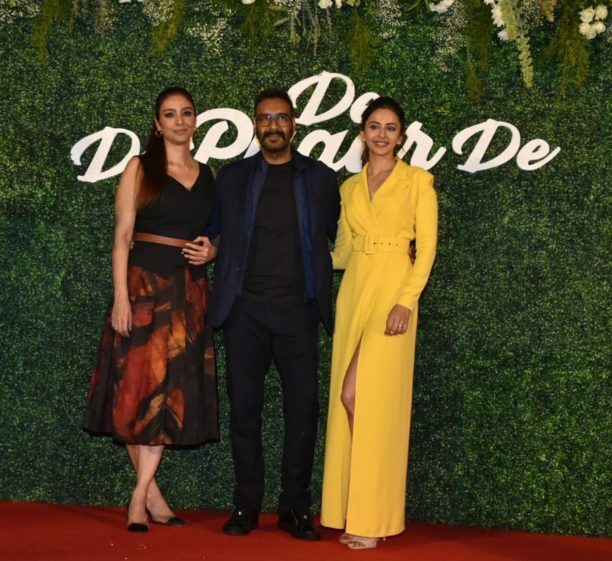 What made this launch even more memorable is that Ajay’s on-screen and off-screen age were alike today. Today’s event was also attended by Ajay’s fans who travelled from different parts of the country for the dual celebration. 15 queries in 0.437 seconds.